We talk about missions a lot at Spring Hill. Every month we are DOING missions: sending groups to serve others, collecting supplies for local needs, feeding the hungry, sharing Christ, helping children, supporting other churches and ministries and much more. Through our giving to Cooperative Missions we support the work of missionaries throughout the United States and around the world. In a typical year, nearly 30% of Spring Hill's total income goes to support mission causes locally, nationally and internationally. Spring Hill is sponsoring a mission trip to Southeast Kentucky 4/10th -4/15th in order to share Christ with children, encourage teachers, and distribute 10,000 boxes with hygiene items and needed school supplies to children and teachers. The team from SHBC is asking for our help to pack and send boxes. The list of supplies and labels are online. The Appalachia team hopes small groups, individuals, and ministry teams will put together the boxes (which are very similar to Operation Christmas Child Boxes) so they can meet their goal. The lead person for this mission trip is Nat Hyatt, and he can be reached via email at nhyatt36@gmail.com or telephone at 434-305-9692. We are joining with New Salem Baptist Church in Culpeper, Virginia. 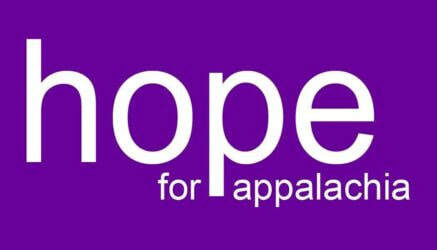 If you would like to know more please visit: HOPE for appalachia. Andy & Christina Berry and their children Walker and Delaney are International Mission Board missionaries (www.imb.org) currently serving in Madagascar. They are in the Northern Madagascar town of Diego Suarez and work among the Sakalava people. 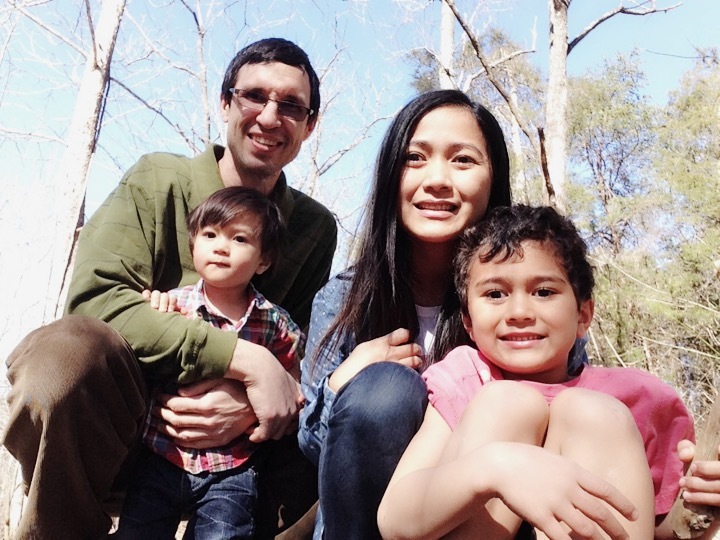 Previously, the Berrys served as missionaries in Kampala, Uganda, as part of the Kampala Urban Evangelism Team reaching out to the extremely poor communities in Kampala. You can find out more about their work by going to their Facebook page "Ordinary Berry, Extraordinary God" or checking out http://www.berrys-africa.blogspot.com. Spring Hill supports the Berrys through the International Mission Board, the Lottie Moon Christmas Offering and special project funding. 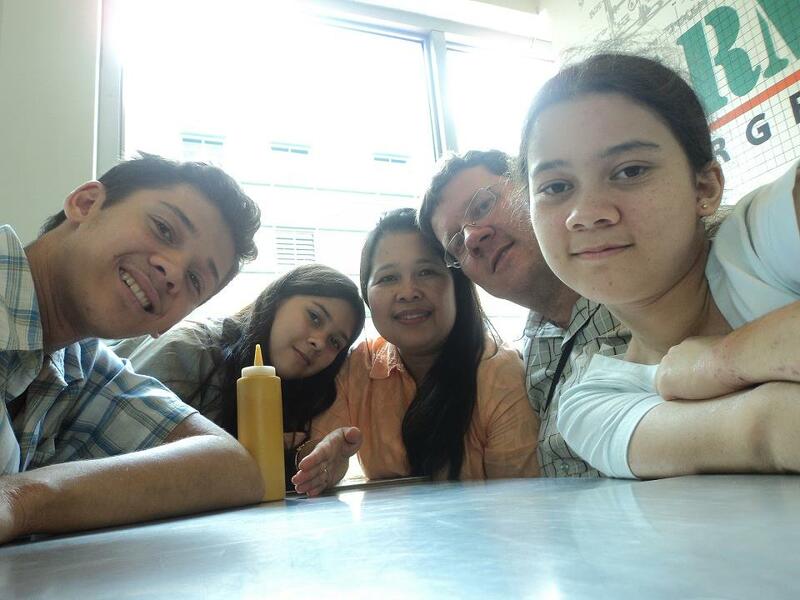 Bob & Celia Munson and their children, Joel, Becky and Esther serve as missionaries in Baguio City, Philippines. They are Missionary Ambassadors with the Virginia Baptist Mission Board (www.vbmb.org). Bob and Celia work with (and helped found) Bukal Life Care & Counseling Center (www.bukallife.org) which focuses on Christian Counseling, Chaplaincy Training and Certification, and Seminars in various topics of missions, pastoral care and education. Follow the Munsons on their blog or here. Spring Hill supports the Munsons by providing monthly support to take care of their basic needs.